Diversity 'Genesis' tour April 2017 in London, Glasgow, Nottingham, Leeds, Manchester and more. 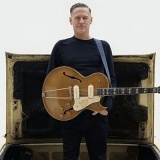 Bryan Adams on 8th August in Scarborough from £60.50. 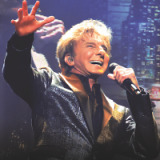 Tickets already available for Nottingham, Bournemouth, Birmingham, Cardiff etc.. Barry Manilow 'One Last Time' on 17th June in Liverpool. Tickets already available for Leeds, Newcastle, Glasgow, Manchester and more. 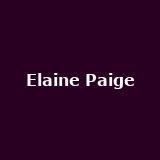 Elaine Paige from 21st October to 11th December in Grantham, Leicester, King's Lynn, Birmingham, Worcestershire and many more from £55. 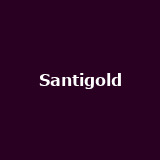 Santigold June in London, Bristol and Manchester from £17.99. First UK tour in almost four years - more dates expected. 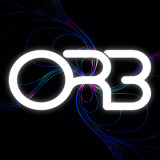 The Orb 'Adventures of the Underworld' 25th anniversary show on 29th July in London from £25. 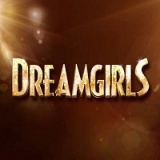 Dreamgirls from 19th November to 11th March 2017 in London. Sleaford Mods from 24th October to 10th November in London, Newcastle, Liverpool, Nottingham and more. Roy Harper '75th Anniversary Tour' September in London, Birmingham, Manchester and Edinburgh. 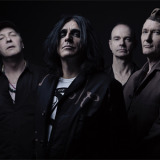 Killing Joke on 4th November in London from £27.50. Tickets already available for Derbyshire. 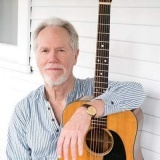 Loudon Wainwright III on 15th October in Sussex from £24. 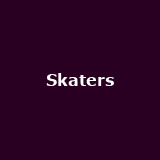 Skaters May in London, Birmingham and Liverpool from £8 to £10. Paigey Cakey on 1st June in London from £8. 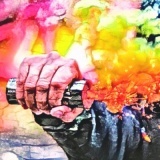 Thousand Yard Stare from 29th September to 15th October in Manchester, Nottingham and Bristol from £12.50 to £14.85. 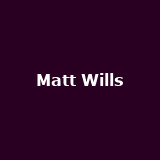 Matt Wills on 1st June in London. Tickets already available for Liverpool, Newcastle. The Birthday Massacre October in Bristol and Birmingham from £16. More tickets on sale Friday. Tickets already available for Highbury, Newcastle, Manchester. 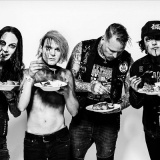 Combichrist on 30th June in Glasgow from £20. Tickets already available for Newcastle, Bristol, Sheffield, London. 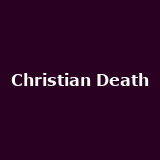 Christian Death on 27th October in London from £15. 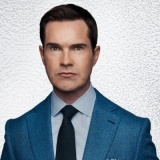 Jimmy Carr on 6th November in Northampton from £28.50. Tickets already available for Peterborough, Crawley, Dartford, Aylesbury and more. 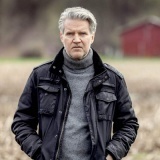 Lloyd Cole "The Classic Lloyd Cole songbook" August to October in London, Birmingham, Newcastle, Limerick and more. 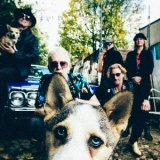 Alabama 3 from 18th November to 3rd December in London, Newcastle from £20 to £25. Tickets already available for Devon, Gloucester, Edinburgh, Carlisle. 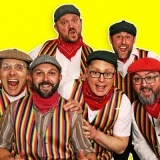 The Lancashire Hotpots on 2nd December in Liverpool from £13. Tickets already available for Kendal, Wakefield, Chester, Salford, Morecambe. 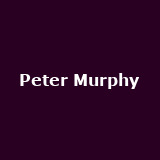 Peter Murphy on 18th May in London from £25. Rare show from the former Bauhaus singer. 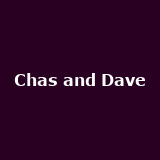 Chas and Dave from 30th September to 4th December in Newcastle from £22 to £25.30. Tickets already available for St. Albans, Wolverhampton, Chester, Leamington Spa. 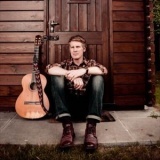 Scott Matthews from 22nd May to 2nd June in London, Nottingham, Bristol, Leeds, Manchester and more from £15 to £20. Tickets already available for Newton Abbot. 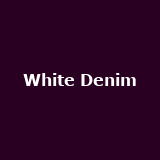 White Denim October in Manchester, Glasgow, Leeds and London, from £17.50. Coasts from 31st May to 9th June in Bristol, Oxford, Nottingham, Leicester and Glasgow from £10. Tickets already available for Liverpool, Belfast, Dublin. 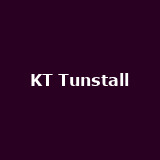 KT Tunstall on 27th May in Perth from £30.